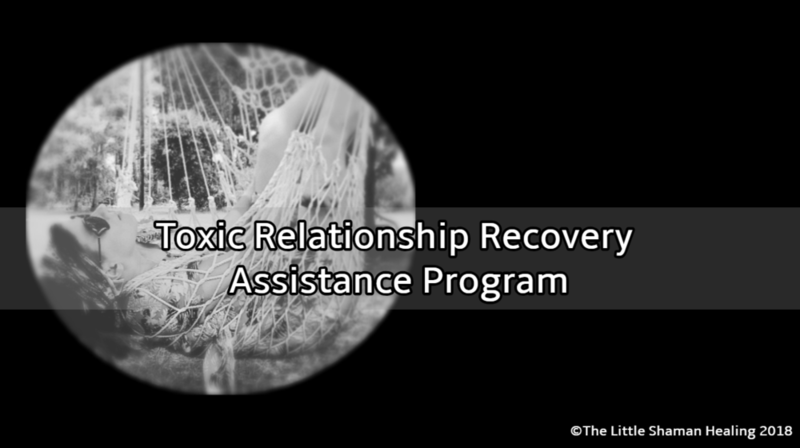 If you've been working the 12 Steps or you just want to see what it's all about, the Toxic Relationship Recovery Assistance Program (TRRAP) holds weekly meetings on Wednesdays and Saturdays at 6:00 pm EST. Wednesday meetings are projected to be about two hours in length, but may be shorter. There will be a presentation or a guest speaker during the first hour, followed by a Q&A period about the presented topic. We will then break for a few minutes and after the break, anyone who would like to stay for the second hour and share with the group can do so. This is when you would share the struggles you are having or anything you'd like feedback about from the group. The meetings are supportive in nature, so attendance is not mandatory or necessary to work the program; however, we often do better when we have the support and fellowship of a group, so you may choose to attend if you are able. The meeting on Saturday will generally be a replay of the material covered on Wednesday for those who could not be there, but you may choose to attend both. Typical group etiquette applies. Be respectful, be fair, be honest. Meetings are confidential. Nothing that is said in a meeting should be repeated outside the group and recording the meetings in any way is not permitted. Anyone who does not respect these rules or the group will be asked to leave and not permitted to return. Meetings are held on Zoom, a webinar platform. You can attend via your computer or call in on your phone. A link to the meeting will be provided on The Little Shaman Healing Facebook Page or via email if you RSVP. RSVP is not required but is appreciated!